You should have arrived here from Vicki's blog! If you haven't and would like to hop along with us, please go back to the Dare 2B Artzy Blog to start at the beginning! 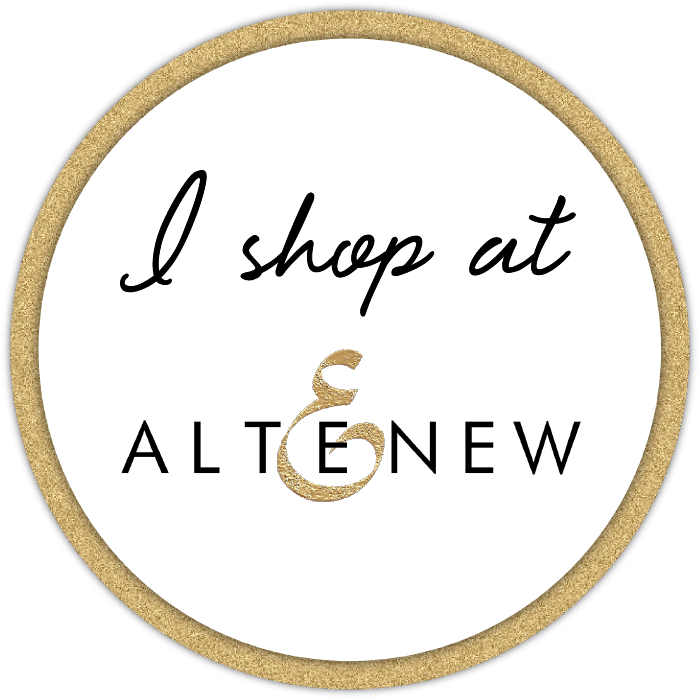 Be sure to follow each blog and leave comments along the way! We will randomly choose 2 winners from one of the blogs, so the more you comment, the more chances you have to win!! One winner will receive a stamp set picked by D2BA!! 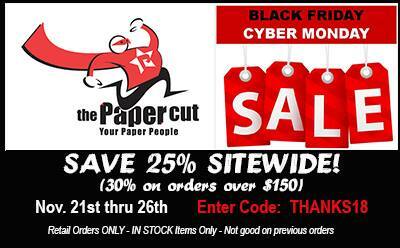 And the other winner will win a card pack from the Paper Cut!! 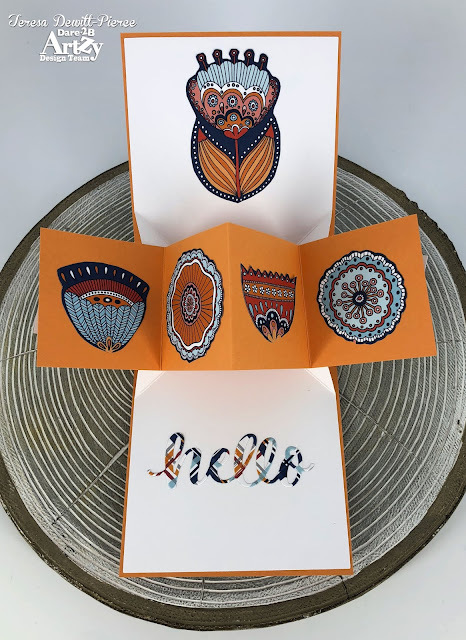 Here's the card I created using patterned paper (PP1030 Joyful Bloom) and a hello die from Dare 2 B Artzy combined with a Twist n Pop kit in Orange fizz from The Paper Cut. I used this patterned paper (both sides). The orange in the plaid pattern was a perfect match to the orange fizz twist n pop kit. The reverse side has lots of large flowers, which i cut around for the focal point on the front of the card, then I fussy cut the flower heads on 4 other patterns from the reverse side to put on the pop up on the inside as shown below, fussy cut around an entire flower for the top inside and as a final touch, die cut the word hello out of the plaid pattern. 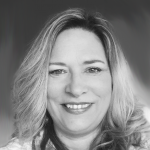 Your next stop in the hop is Michelle's blog! Check out all D2BA's products here and the Paper Cut products here! Love your flowers so a pretty! The flowers from that D2BA paper always make me happy! 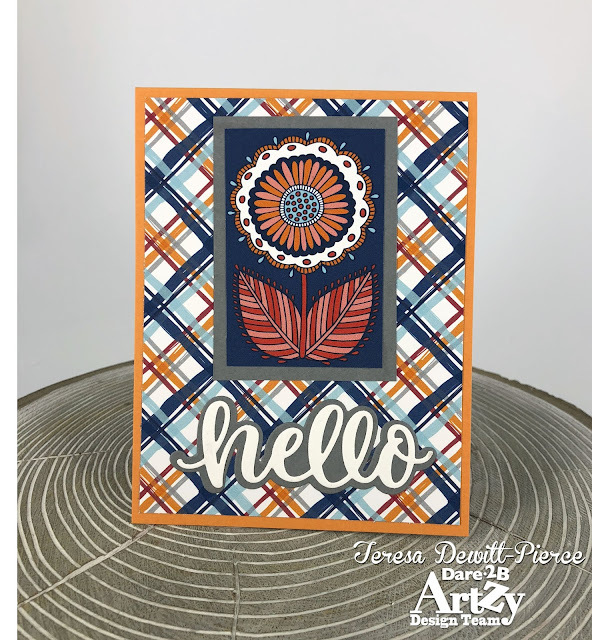 Very fun twist card and I like the different flowers you used from the Dare 2B Artzy paper. I also like the word being die cut out of the patterned paper. Fun card! 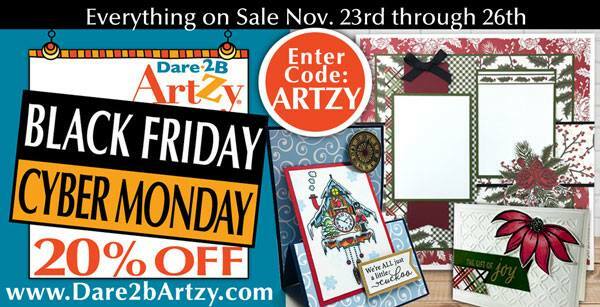 Love the Dare 2B Artzy paper you used! These bright colors cheer me right up! Lovely background paper, flower choices, and along with the die cut, this makes for a beautiful, all-purpose card, Teresa. Wow! Gorgeous folder card! Beautiful pattern paper!!! Follow already your blog by email. What a beautiful card!! Love your choice of colors and papers used!! Love the colors used!! And how you cut the flower tops for the inside panels. Wow great card! I love how it can be used at any time for anything! The colors, designs, and the pattern of papers are so amazing! Especial the flowers! Such unique designs!